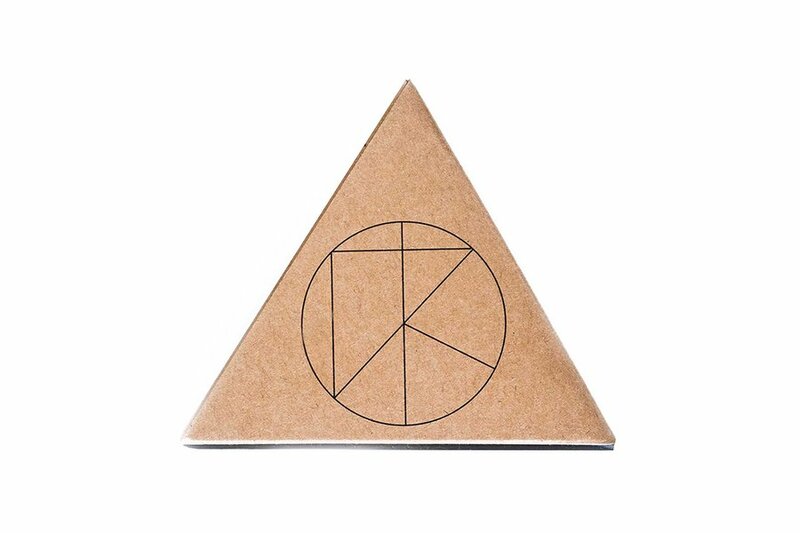 From left: photo by ; photo by . 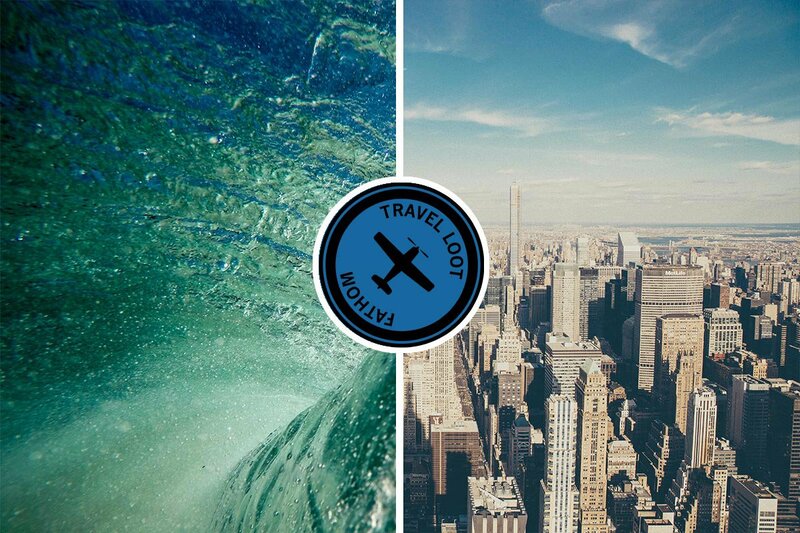 You don't typically associate surfing with city life. But several of the world's greatest urban hubs (Cape Town, New York, Sydney, etc.) 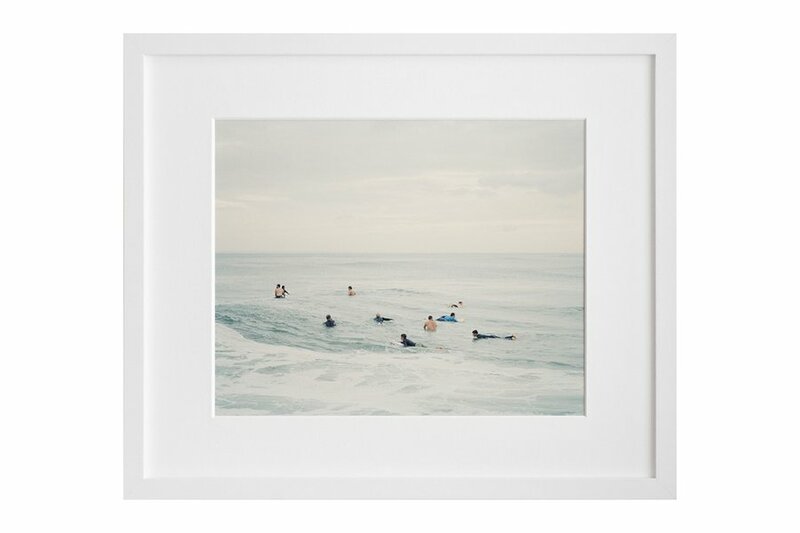 have been brewing local surf scenes for generations. As the city sport's influence picks up traction, we're stoked to see new and old brands spearheading an urban aesthetic, creating a genre of surf goods that work on and off the beach. 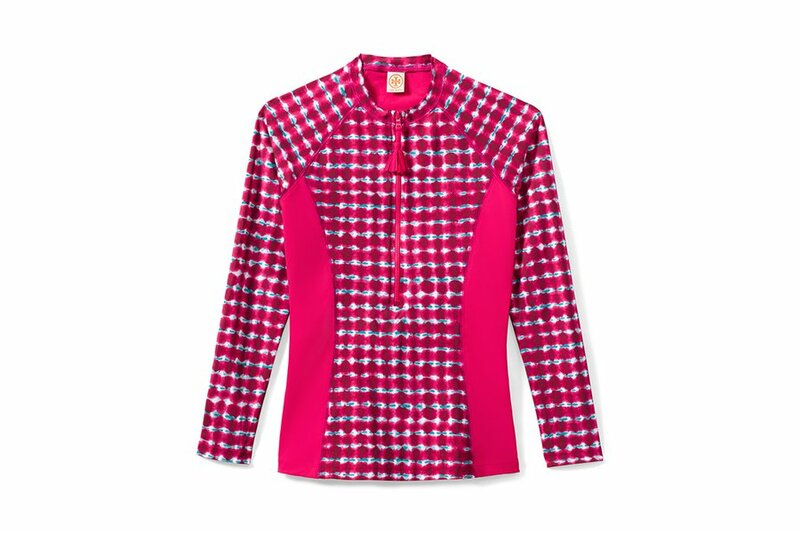 Protect your skin with a slim-fitting, punchy madras-style shirt in blue and red. Anticipate the ride with works by artist Ian Baguskas, who focuses on surfers at New York City's Rockaway Beach. 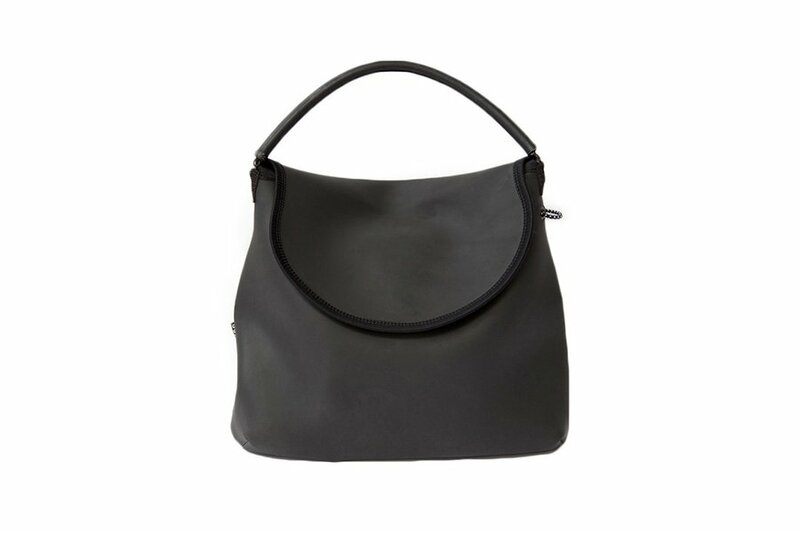 A sleek and stylish neoprene purse for the beach. With handles inspired by the original surfing leash. 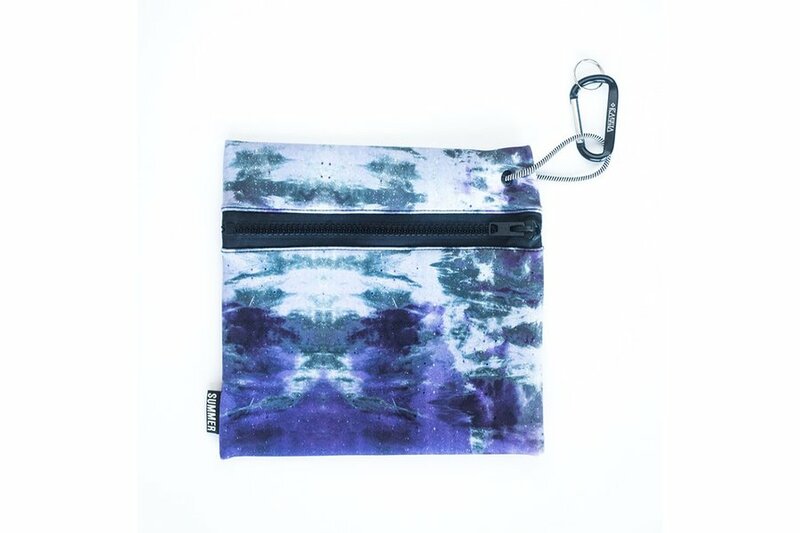 A space-dyed neoprene pouch stashes everything from a wet suit to travel odds-and-ends. A mystical wax infused with the healing properties of the palo santo tree helps surfers clear their energy before a wave-riding session. 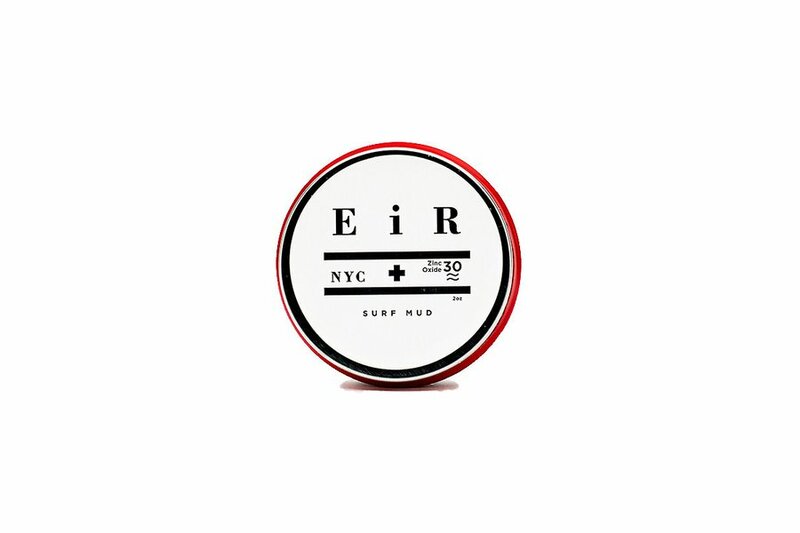 Inspired by Mayan chocolate masks, this hydrating, all-natural, waterproof sunscreen is packaged in a portable tin and keeps face and hair protected from UV rays. 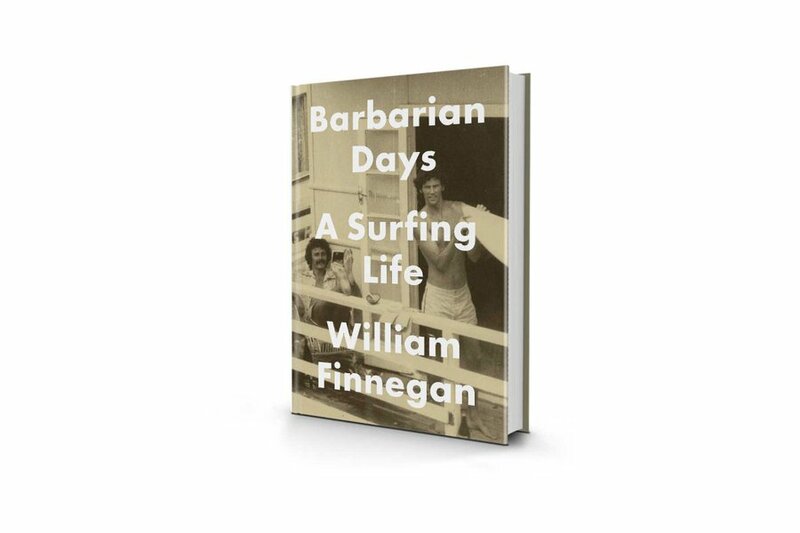 The memoir of a life-long wave chaser (and The New Yorker staff writer) whose personal history with the sport spans from 1960s Honolulu to present-day Long Island. 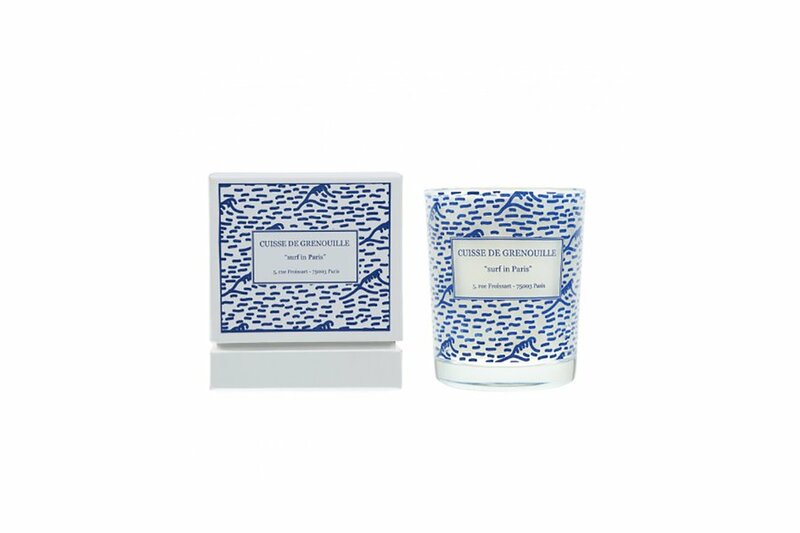 Keep waves top of mind with candles scented with balsa tree, grapefruit, and vanilla, from Parisian-based surf brand Cuisse de Grenouille. 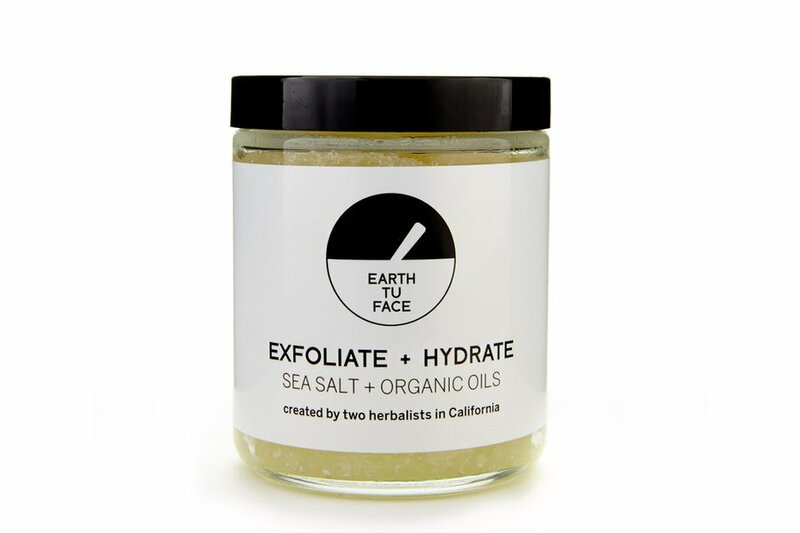 Exfoliate and detoxify sea-weathered skin with a scrub scented with bergamot, lemon, and basil. 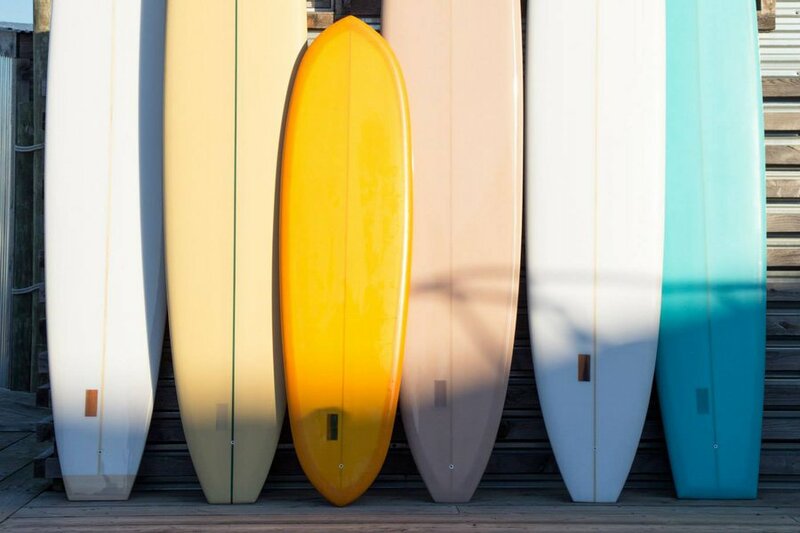 Hand-shaped boards crafted with New York City surf conditions in mind. 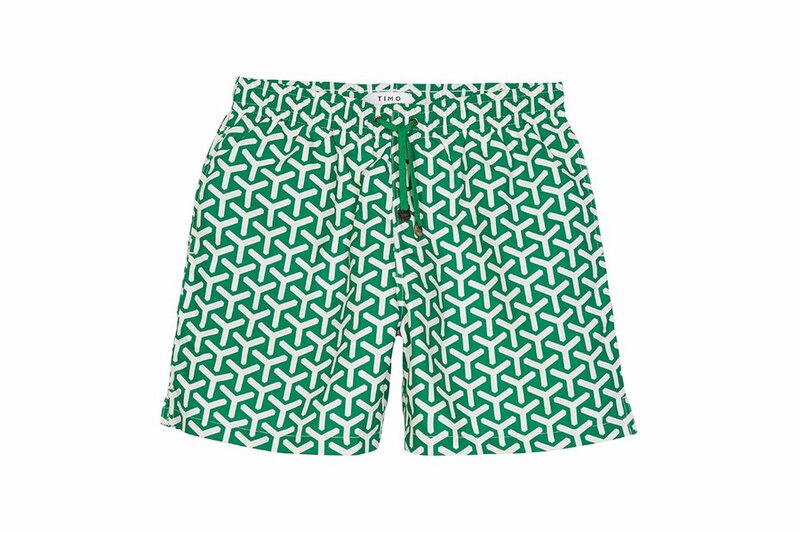 These boldly patterned chevron trunks were originally designed for Thailand's tropical beaches (but look equally cool at home).